This winter has been exceptionally wet which is great news for our drought conditions but not so great for those experiencing homelessness in our city. While we would like to see everyone housed, we know that the numbers of people struggling on the streets continues to grow. 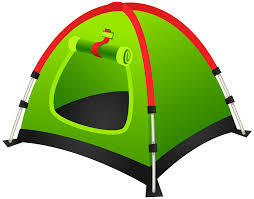 We are collecting new or gently used tents, tarps and sleeping pads to offer to our clients with no other alternatives. Please email here or call 916-443-2646 to make a donation.